http://www.bbc.co.uk/news/magazine-23802785 Coffee, wine and cheese – how much can you have in pregnancy? http://zcnlpilates.blogspot.co.uk/2012/11/pregnancy-pilates-north-london.html Pilates and pregnancy and beyond. http://www.bbc.co.uk/news/magazine-21701683 Dads at the birth! http://www.meningitisuk.org/beatitnow Please read+sign up so all children can get it. This is an amazing discovery. Medical apps – is this the way forward? 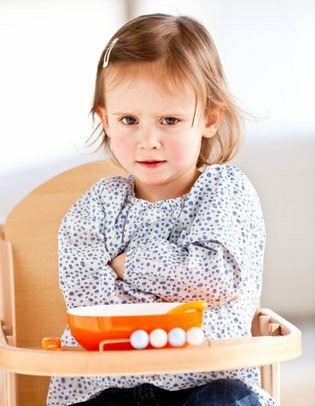 It can be upsetting and stressful when your child won’t eat, but try not to panic. Keep an eye on the foods he does consume and that they contain all the major food groups – carbohydrates, dairy, protein, fruit and vegetables. If you’re concerned he’s really not getting enough nutrients or doesn’t seem to be growing or putting on weight, talk to your GP.